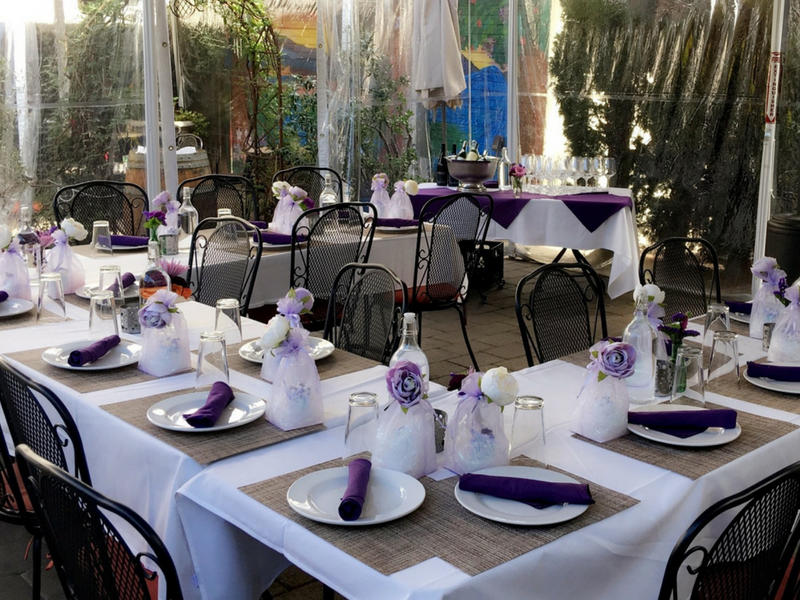 Host your next event at Vino Locale - day or night, rain or shine! 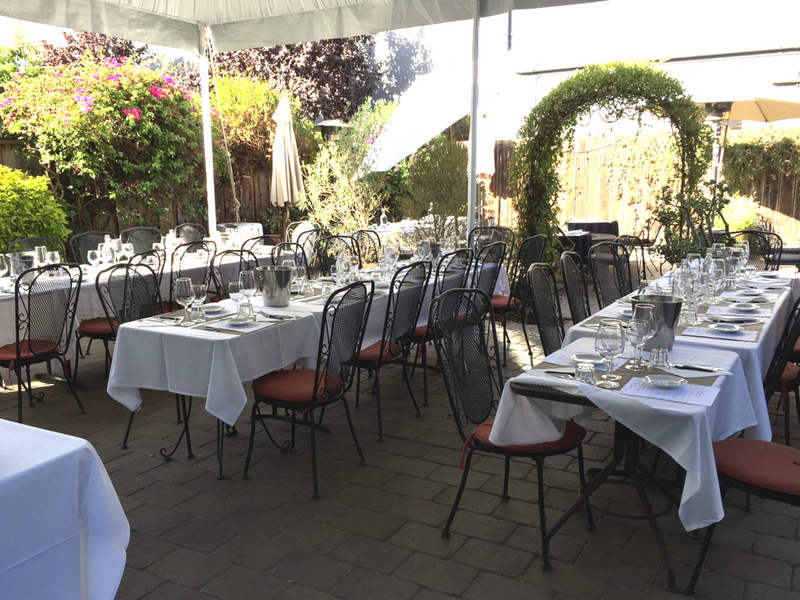 The atmosphere at Vino Locale has the feel of a quaint wine country in the heart of Silicon Valley. 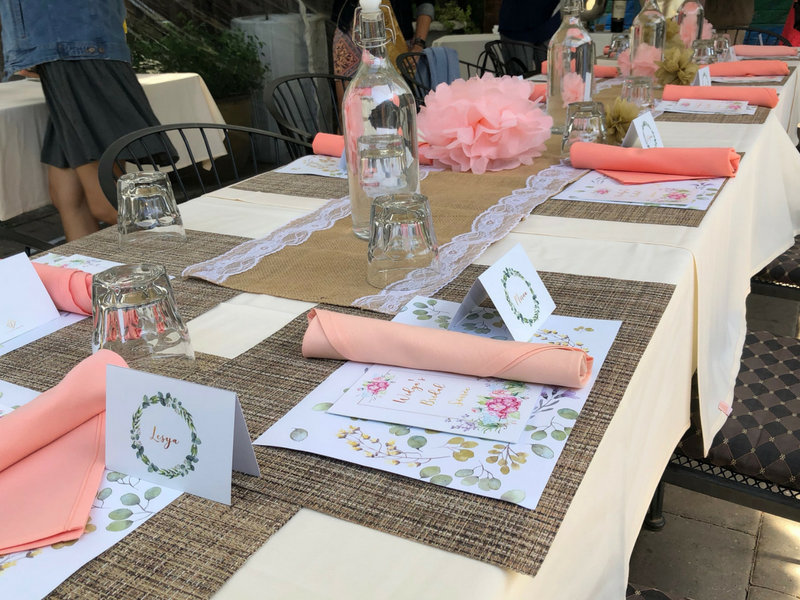 As your guests enter our converted 1901 Victorian historic home, they'll discover a hidden 1,250 square foot outdoor back patio. In the evening, our patios are illuminated with twinkle lights, elegant chandeliers, fire pits, and outdoor heaters. 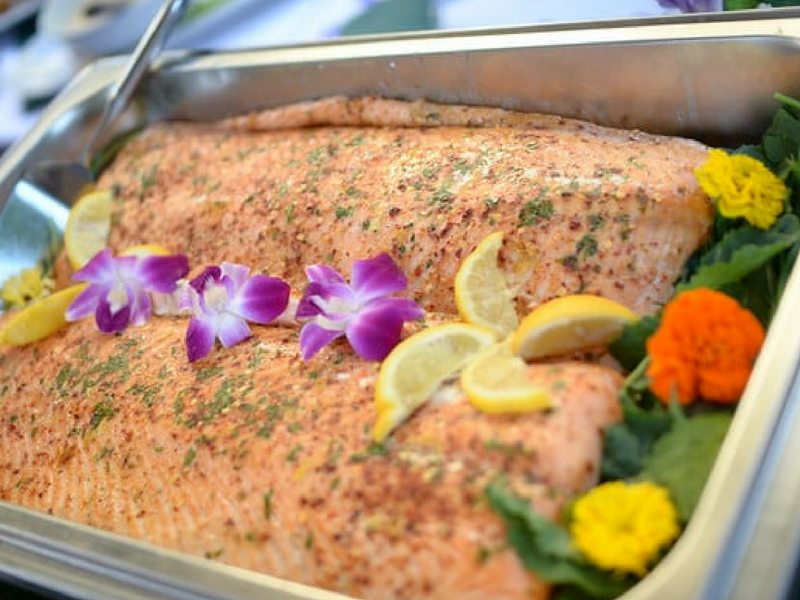 We offer year-round, private & semi-private, outdoor dining. 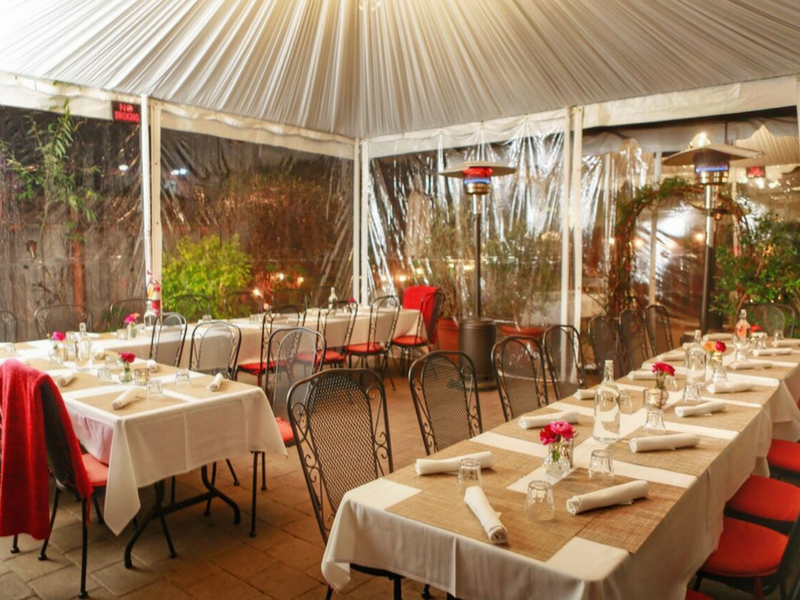 During the winter, our Central Patio and Secret Garden, are heated and enclosed with clear walls, to keep your guests warm and dry. 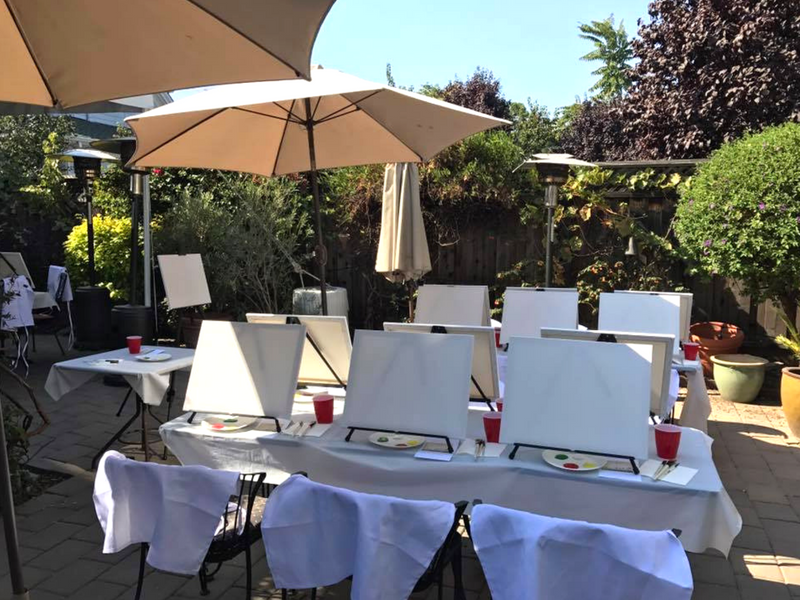 We invite you to experience the intimate atmosphere and discover one of Palo Alto's best-kept secrets. 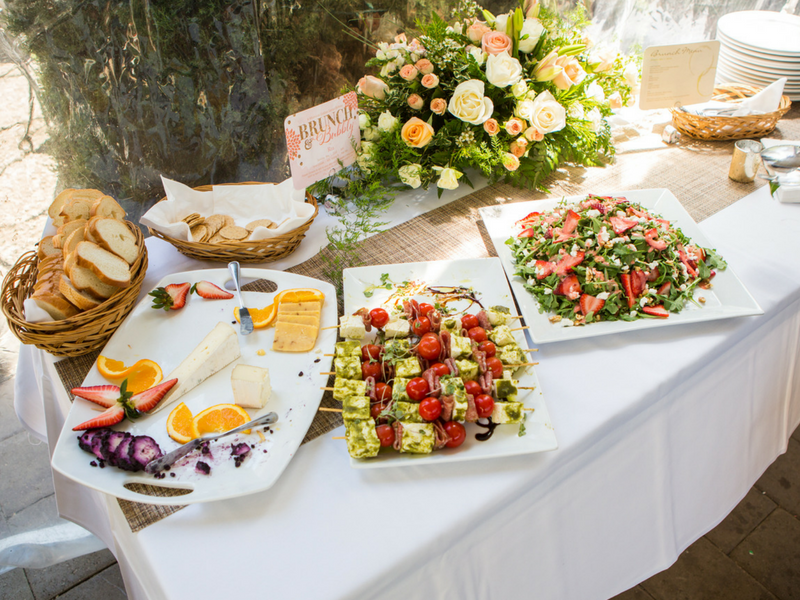 Let us take care of everything and create a memorable event for you and your guests! 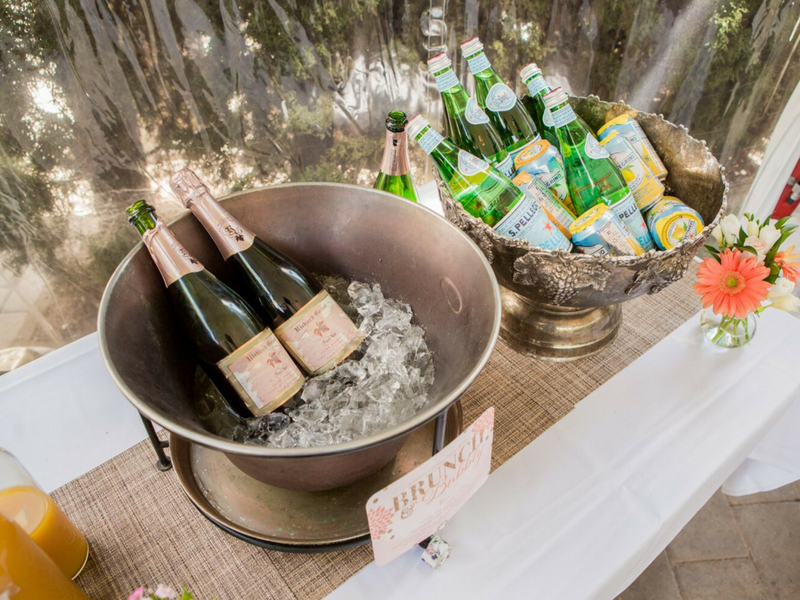 Browse our event menu and we will work with you to create a custom menu with wine pairings.